. 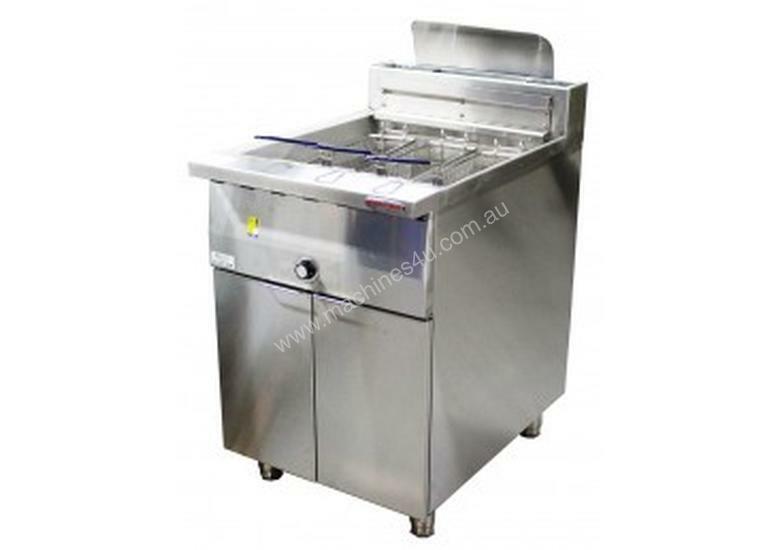 The Oxford GFF600 is a stylish high efficiency single tank freestanding gas deep fryer. Suitable for your fish & chicken frying needs.